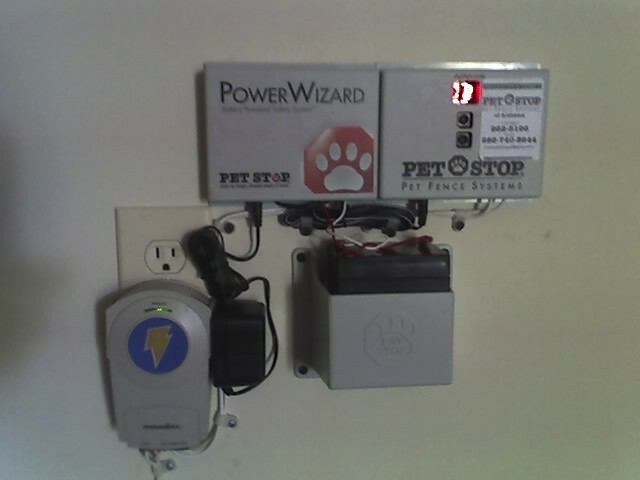 The pet fence system transmitter is typically located indoors near an electrical outlet, where it can be easily connected to the boundary wire in the most efficient manner. 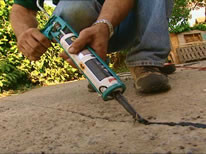 If we drill through your wall, as we do in many cases, we will seal the hole once we have threaded the wire through it. 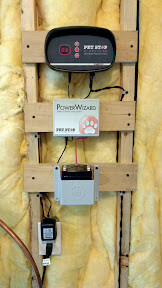 Interior wires will be secured to the wall and installed neatly. 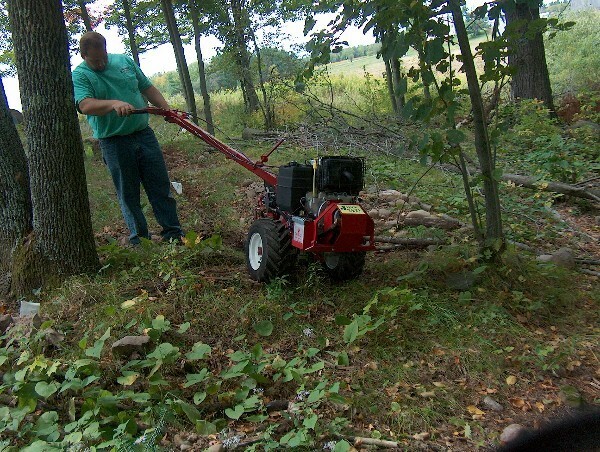 The boundary wire is typically buried a few inches below the surface, but may be attached to fences or structures if this is the preferred method. We will cross driveways, sidewalks, small creeks etc. where necessary. The wire we use is covered with a heavy-duty, thick polyethylene jacket which protects it from water or sun damage for many years. ► Before we install your wire, we call Alabama 811 for Underground Utilities Location. When installing your boundary and twisted wire, we take every precaution to make sure to prevent future damage. When crossing driveways or sidewalks, we cut to a 5" depth at the edges to try and prevent damage from edging and normal lawn care. 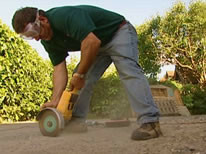 We do the same thing at transitions between landscaped and lawn areas. We warrant that your wire won't be cut during normal lawn maintenance or edging for one year. This warranty excludes any re-landscaping, new edging paths, planting, lawn aeration, sprinkler system installation or other digging done after our installation is completed.